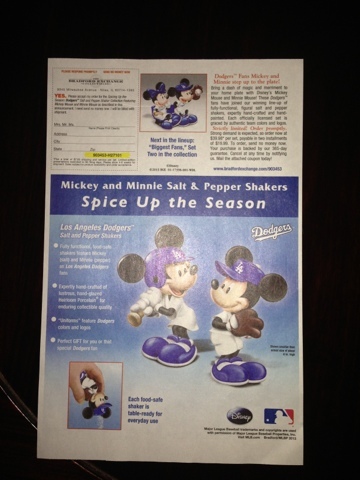 Sons of Steve Garvey: "Spice Up The Season": Really? I don't know whom disappoints me more with this licensing shill: Disney? 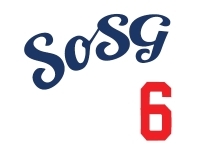 Or the Dodgers? I love the inset demonstrating how one would pour salt out of Mickey.